Great Nonprofits is a place to find trustworthy nonprofits. Their mission is to inspire and inform donors and volunteers, enable nonprofits to show their impact, and promote greater feedback and transparency. 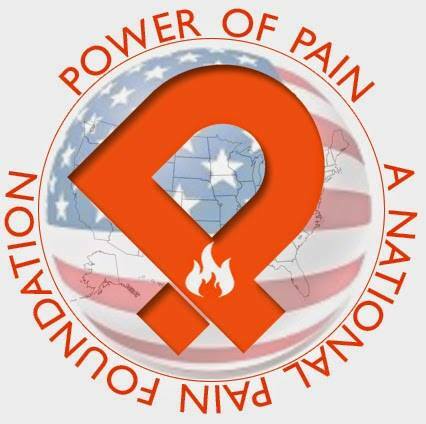 They have chosen the @powerofpain foundation #POPF as a 2014 Top Rated Nonprofit again for the 5th year in a row! 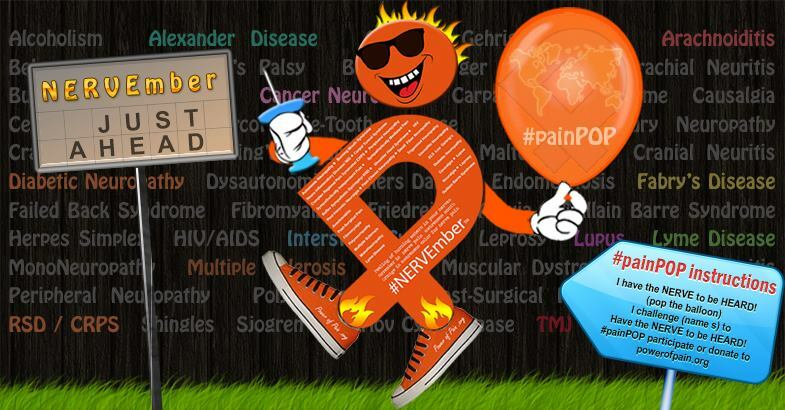 Congratulations to POPF on another great accomplishment!